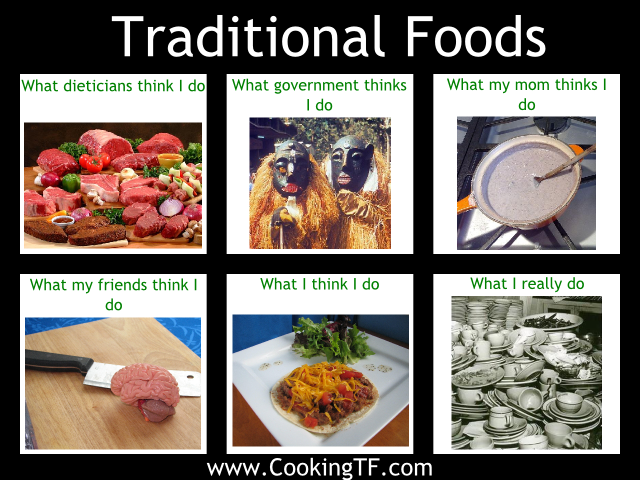 If you’re new to real food or the traditional foods movement, your head is probably spinning. Here are resources to help you get started. We have a weekly podcast about real food, food storage and food intolerances/allergies called The Living Kitchen. Click Here to see a complete listing of all of our podcasts. They are also included in the lists below. If you’re looking for recipes, check out our Recipe Index for a couple of hundred recipes. All recipes are gluten-optional and all but a handful are dairy-optional, too! We’ve published many articles to help you learn more about real foods. Below, you will find them grouped by topic. Q&A Can You Do Real Food and Work a Full Time Job? Or take care of a disabled child, an elderly parent or any other situation that puts you into a time crunch? Get Real: I’m not his mommy! Get Real: I’m not his mommy, but I am his wife! Friday Food Fight: There’s WHAT in My Salt?!?!?!!!! The Living Kitchen Podcast #34: Organization II– While this episode is dedicated to food storage organization, many of the tips apply to kitchen and pantry organization and finding room for your kitchen items when you don’t have much space. The Living Kitchen Podcast #35: Organization III– Yet more ideas for finding room in small spaces! Podcast #40: Listener Questions including making sourdough starter, dealing with a dairy intolerance, the free bone broth class, acidic foods in canning, how to use canned meat, reusable canning lids and wide-mouth erases regular-mouth jars. Free Bone Broth Video Class! Bone Broth Marathon: Where do I get the bones for making bone broth? But I Thought It Was Anaerobic As Long As It Is Under the Brine?!!?!? Are you Overwhelmed with New Info on Fermentation? How do I know when my ferment is ready? Podcast- Food Storage for Paleo, GAPS, Grain-Free and more! Is the Gluten-Free Diet Complicated? Turkey Tantrums– Fa la la la la, la la la flop! Is there Formaldehyde in Maple Syrup? Sugar and Immunity: How many carbs make me prone to illness? Rapadura vs Sucanat: What’s the Difference? Why Do You Care? You Don’t Drink Milk? Podcast- Organization II– Ideas for storing and organizing preps when you are living in a small space or don’t have a food storage room. Podcast #40: Listener Questions making sourdough starter, dealing with a dairy intolerance, the free bone broth class, acidic foods in canning, how to use canned meat, reusable canning lids and wide-mouth erases regular-mouth jars. Are the instant food storage packages a good deal? Do Your Kids Know When to Call for Help? Podcast #40: Listener Questions includes a question on how to get probiotics into children when you can’t use dairy. Sneak Digestive Clay into Your Kids– and you!